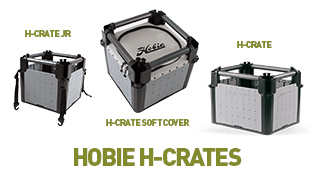 Score The Ultimate $6,000 Hobie & Daiwa Fishing Setup!!! 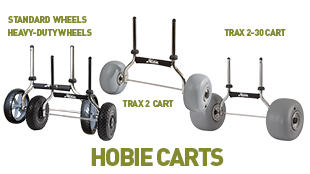 Daiwa have teamed up with Hobie to give away a ridiculous amount of gear! 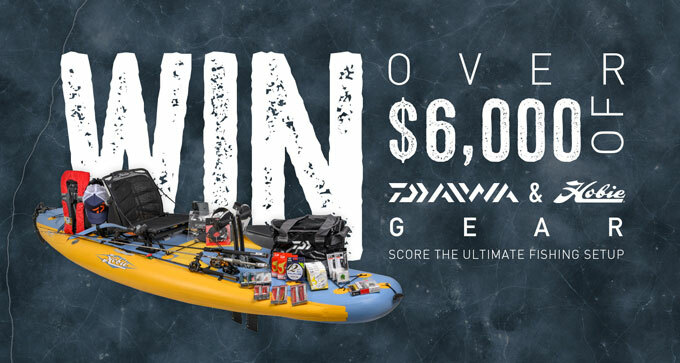 Score yourself a Mirage Inflatable Pedal Kayak along with $3,000 of Daiwa rods, reels, and lures. The venue for the Hobie kayak bream series 10 Australian Championship, sees the culmination of the 11 round series return to its grass roots, the scene of the first ever series decider, on Wallis Lake in Forster, on the new south wales mid-north coast. 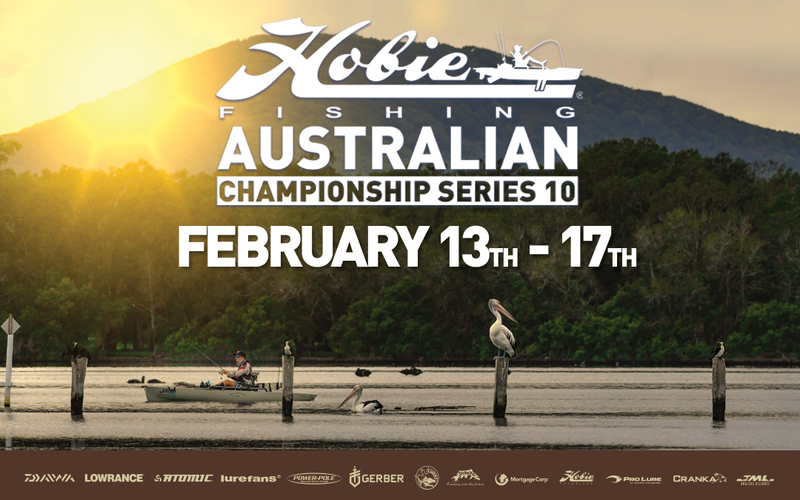 The series 10 championship will be held over 5 days, with anglers arriving and the welcome function on 13th February 2019, pre-fish on 14th February, and then the battle for the title of Australian Champion, will be fought over the following three days the 15th, 16th and 17th February 2019.  With the first major redesign of the best-selling Mirage Outback in over a decade, Hobie has single-handedly advanced the sport of kayak fishing. 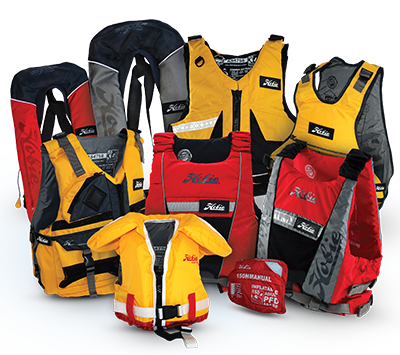 This fully-loaded fishing machine is built for every conceivable fishing expedition, whether you’re prowling the ocean for monster gamefish or stalking fish in your favourite freshwater fishing hole. Plug it in and go Play.